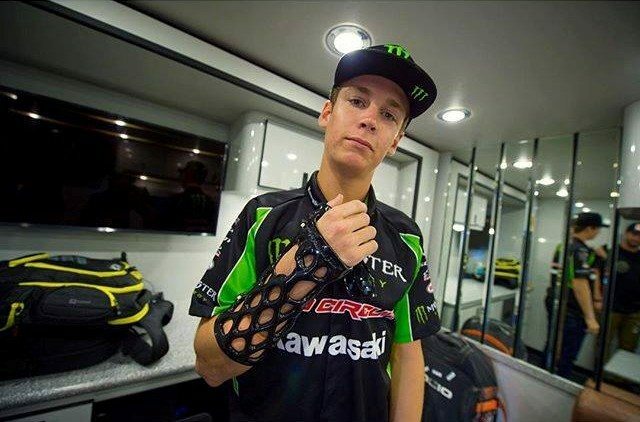 Adam Cianciarulo, a Pro Circuit Motocross rider, not only was able to continue to train and ride, thanks to his waterproof* ActivArmor(TM) device, as he healed from a broken wrist. 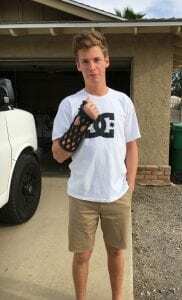 But, he also reports that, due to the integration of advanced bone healing technologies directly into his ActivArmor device, his healing period was greatly reduced. Adam Cianciarulo, (born October 20, 1996) is an American professional motocross racer competing in supercross, currently riding the #92. He is currently racing in the 250cc class for Monster Energy/Pro Circuit/Kawasaki, aboard a Kawasaki KX250F. Adam started riding bikes when he was 3 years old and racing when he was 4. In 2012, Adam became the highest winning mini bike rider in AMA Amateur Motocross National Championships. He won 11 championships.